Welcome to our blog. Here you’ll find home improvement tips and advice from the windows, siding and doors experts at Feldco Milwaukee. 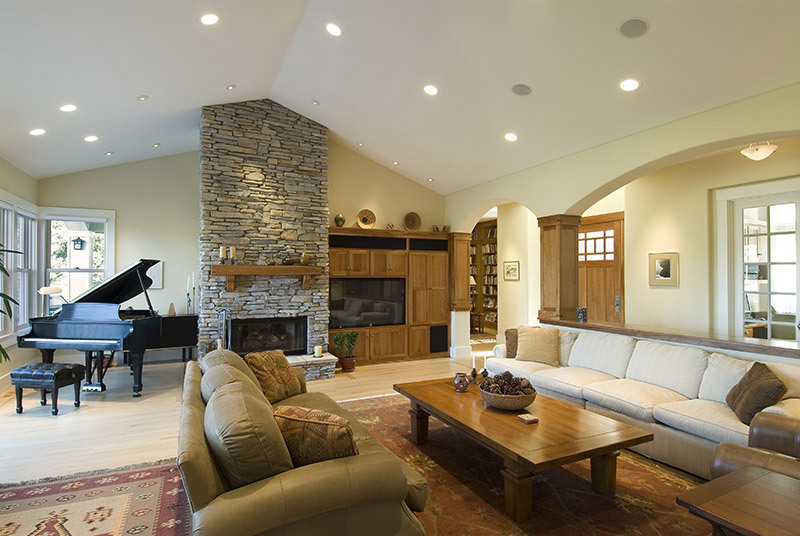 The transitional home design is a trend that many homeowners have used. 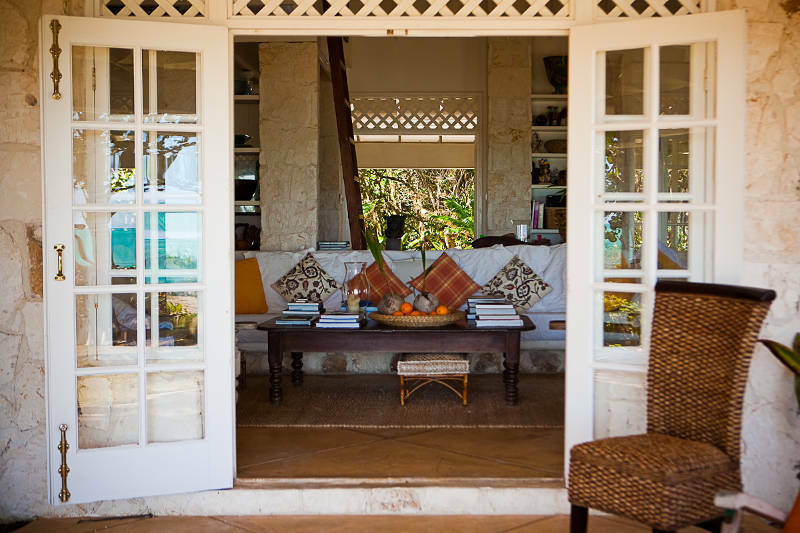 Read more to learn some easy tips on how to make your home graceful and glamorous. Here are seven of the most common window problems that homeowners encounter and tips to prevent them. Having door problems? Here’s what to look for and how to avoid them. Are you thinking about getting glass block windows? Avoid it! 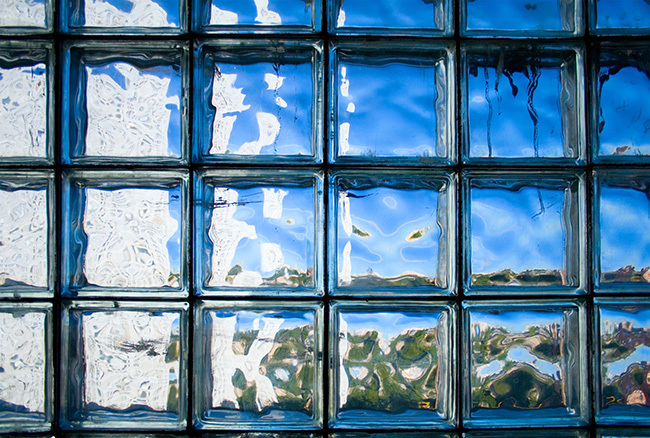 Find out why you should avoid glass block windows and what to choose instead. Water damage can be detrimental to your home. 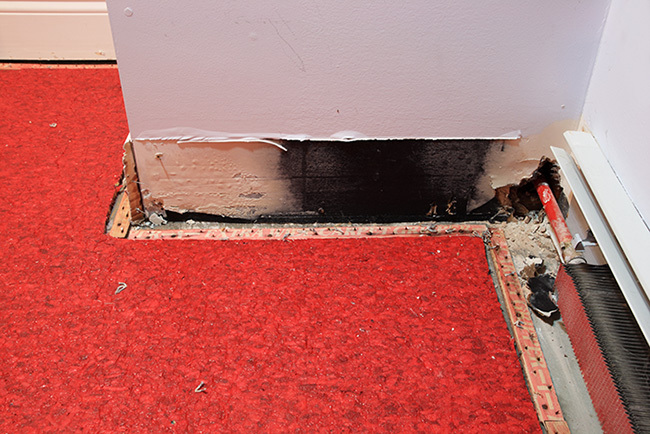 The best action for water damage is to prevent water from seeping inside your home. 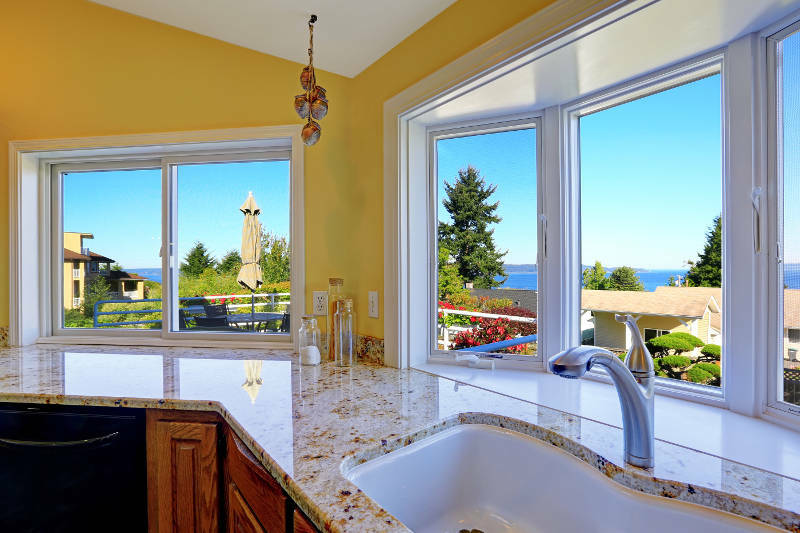 Enjoy the view and receive all the great benefits in picture windows. Drafty doors occur when the weather stripping surrounding your door is no longer effective. These window privacy ideas will give you sufficient privacy for your home. Window plastic seal doesn’t work. 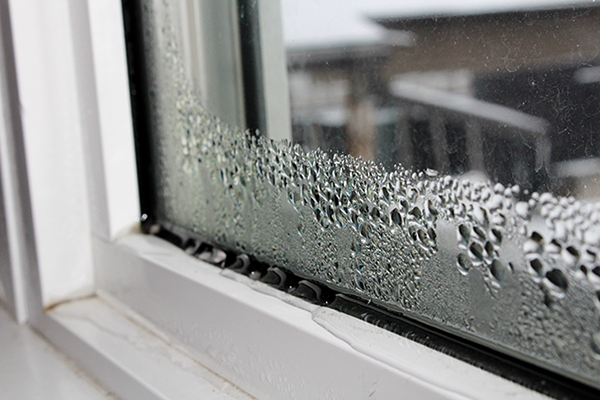 Learn about the best alternatives to seal your windows and keep the energy in your home. It’s time to take your home design to the next level. 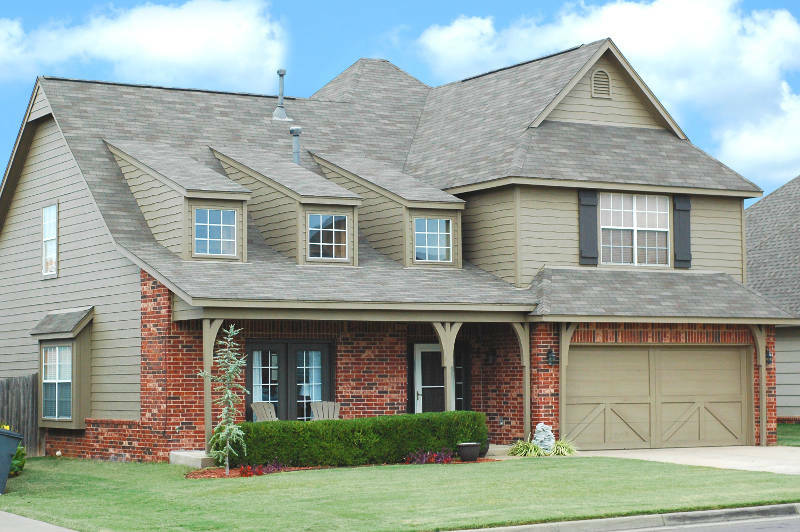 In this article, you’ll learn how to make your home stand out on the inside and out. 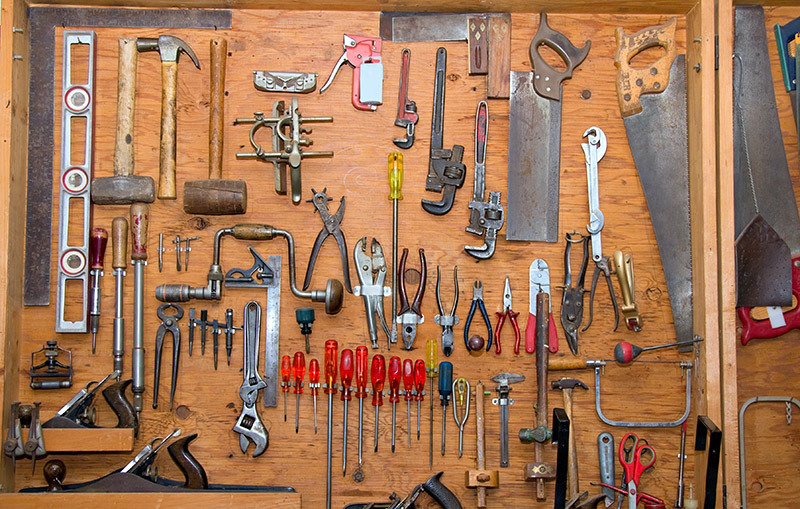 Is your garage missing something? Consider these 9 garage improvement ideas to refresh your space this season. 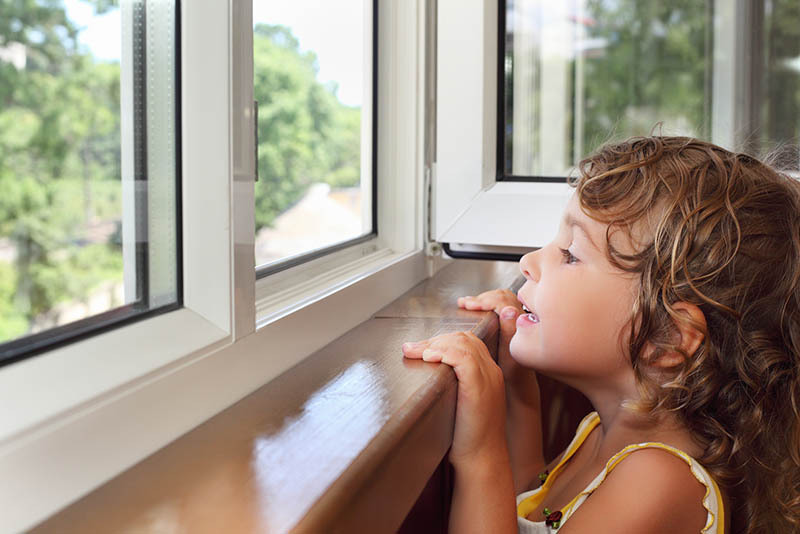 It’s time to find out what’s a better solution for your home: storm windows vs replacement windows. 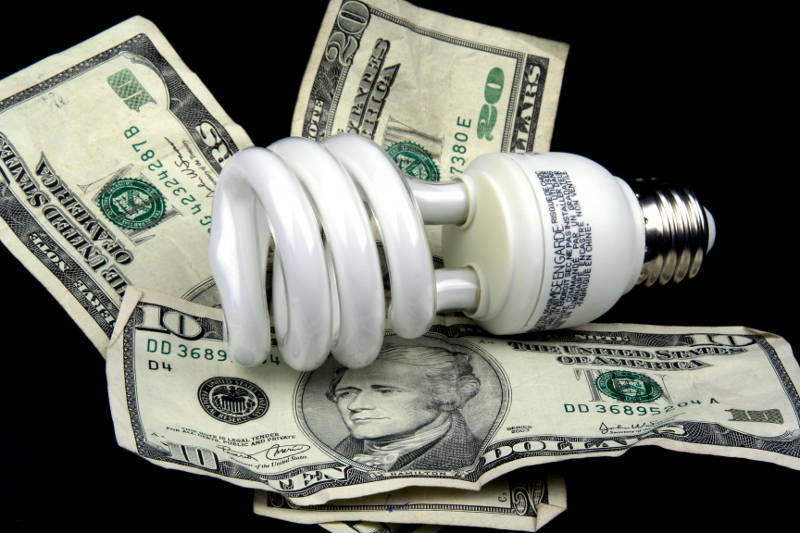 Learn how to conserve energy in your home to help you save money each money on your energy bills. If you’re having problems opening and closing your window, you’re going to want to check out how to fix a stuck window. 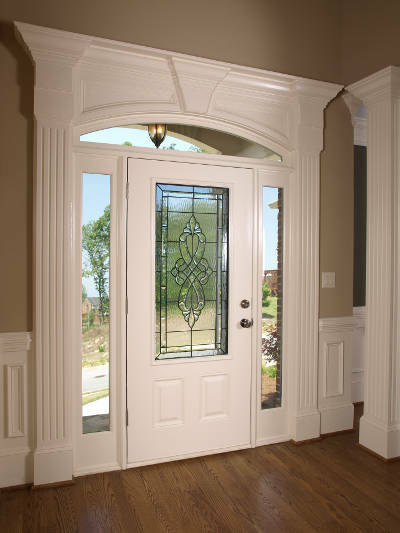 When it’s time to replace your entry door, what material should you choose? 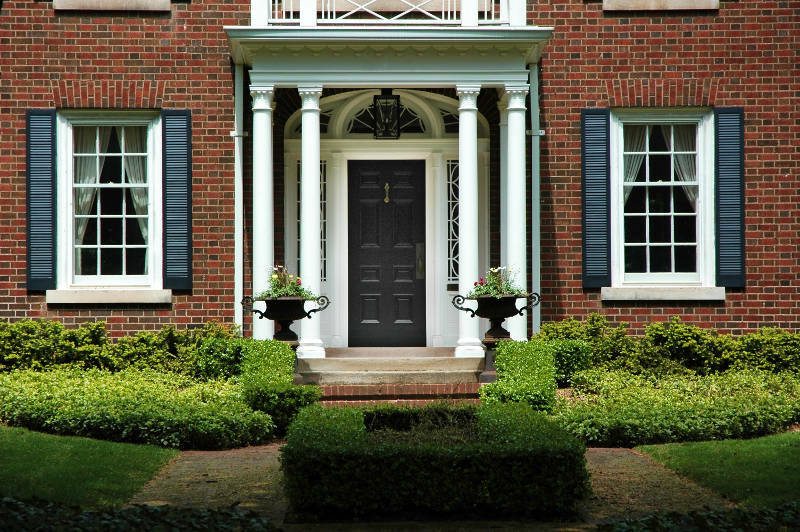 We’ll show you why there’s no better option than steel entry doors. 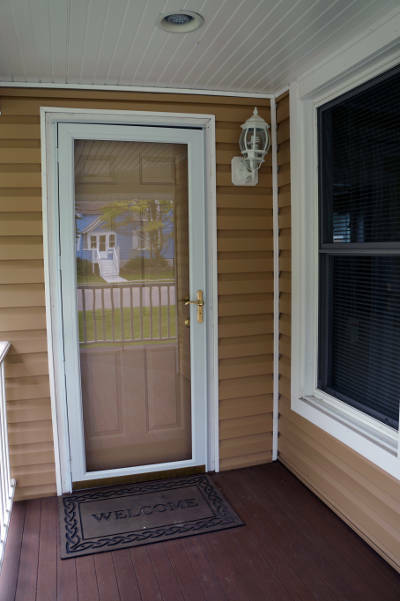 Are you looking for replacement front doors in Milwaukee? Then you’re going to want to consider getting custom front doors. Check out these smart home devices that will make everyday life more efficient and convenient. Caring for your garage door is something that can’t be forgotten. 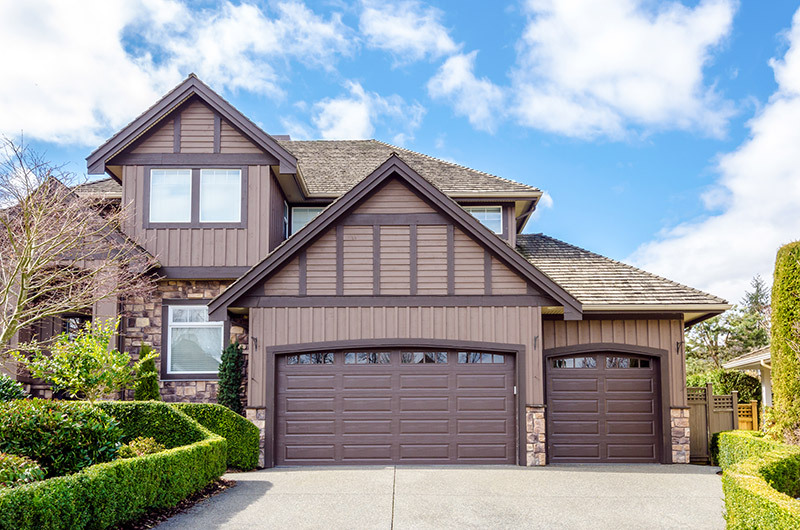 Check out these important garage door maintenance tips to keep yours in tip-top shape. 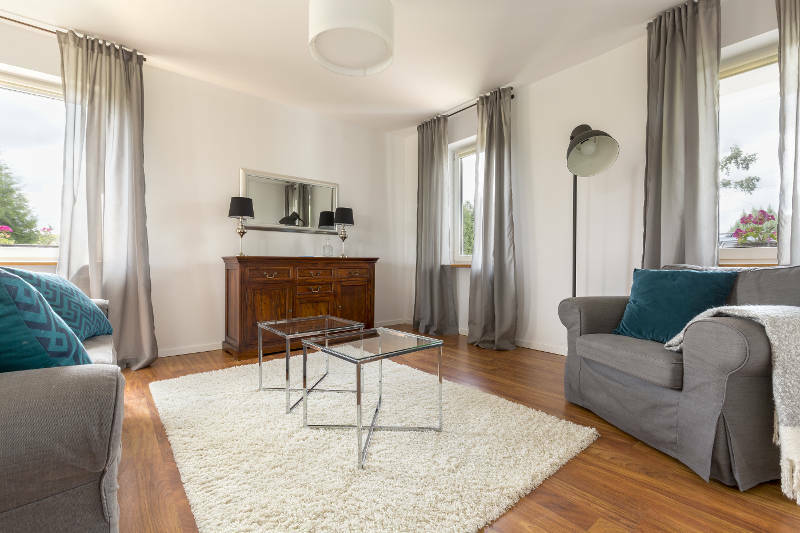 If you’re interested in using your garage for more than just storage, then you’ll want to read our article all about garage conversion. Learn 10 amazing ways you can improve your home’s value. 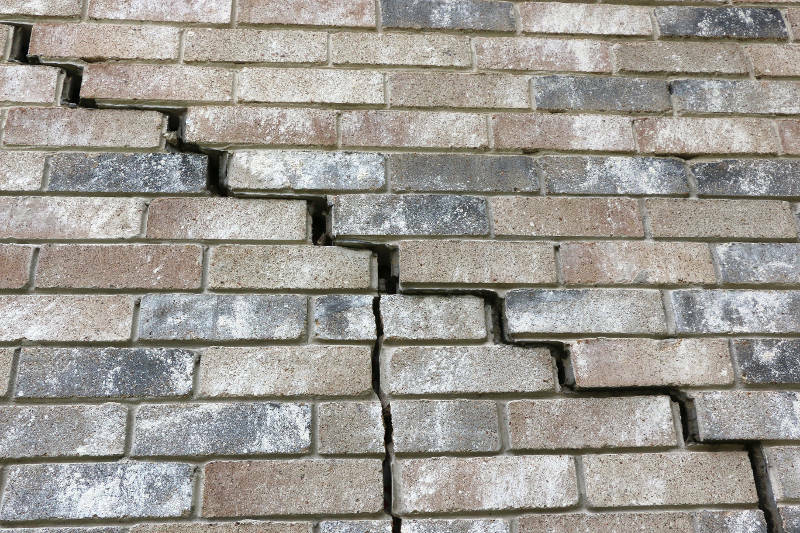 Check out these home foundation problem you’ll want to avoid. 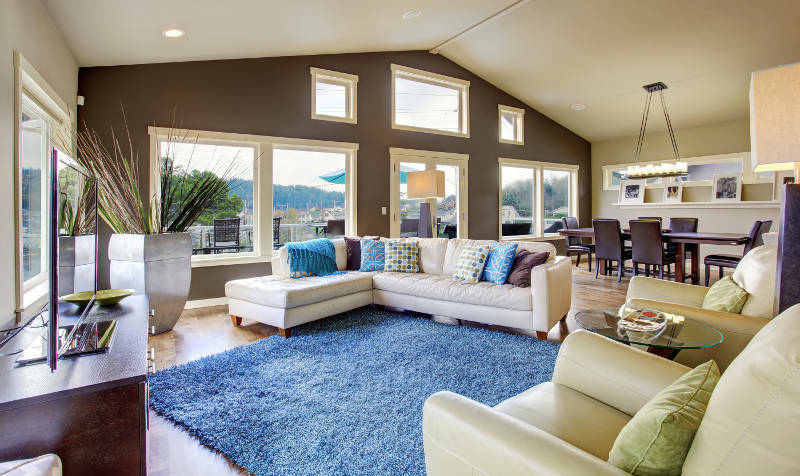 Windows play a huge role in the look and energy efficiency of your home. 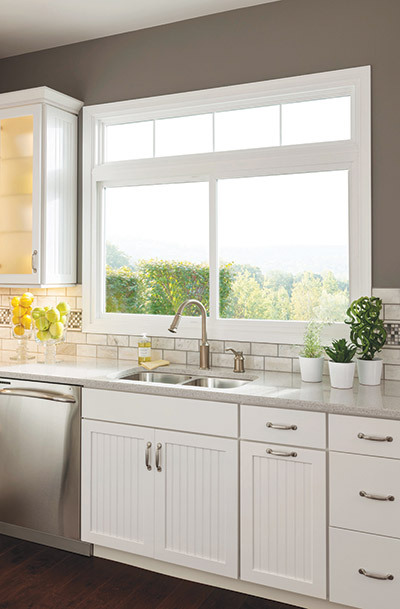 A window makeover can be what you need to take your home to the next level. Check out these common home inspection problems so you can be prepared when the time comes when you need to have one performed. 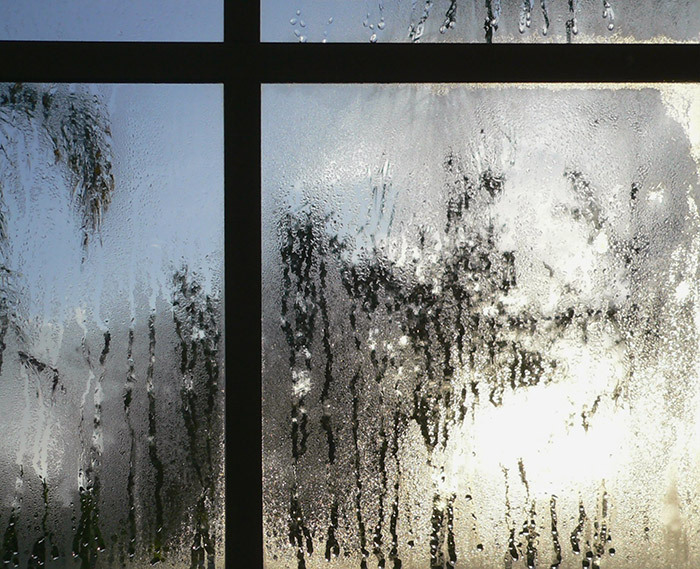 Find out how to get rid of condensation on your windows and if you have a bigger problem on your hands. Is it time to replace your gutters? 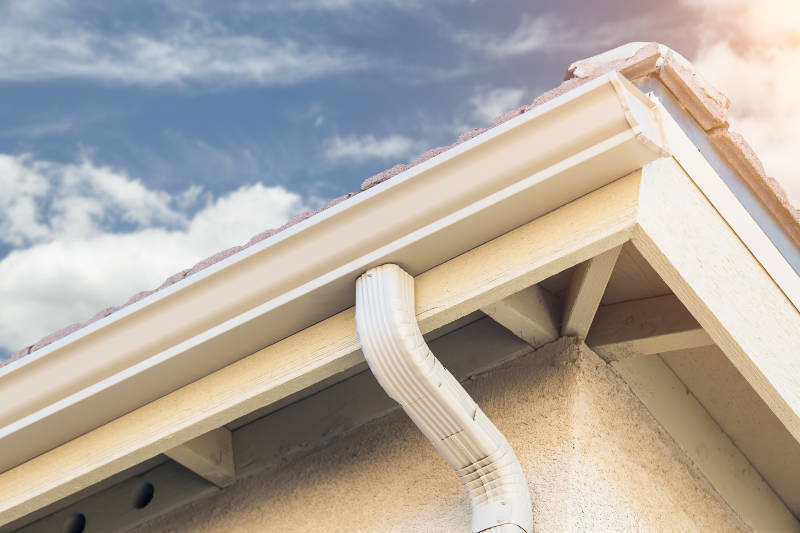 We’ll explain why you should choose seamless gutters for your home. 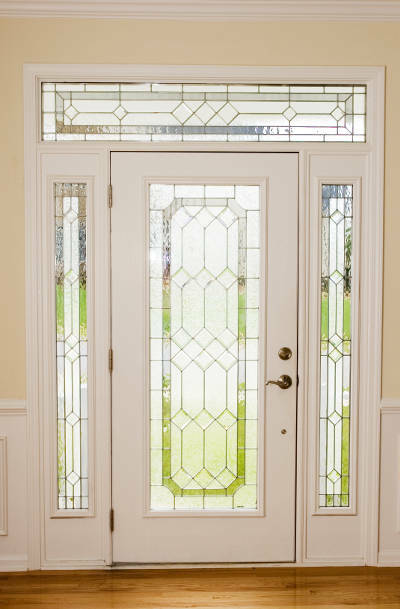 We’ll go over all of the different door terminology and parts so you can get the best door for your home. 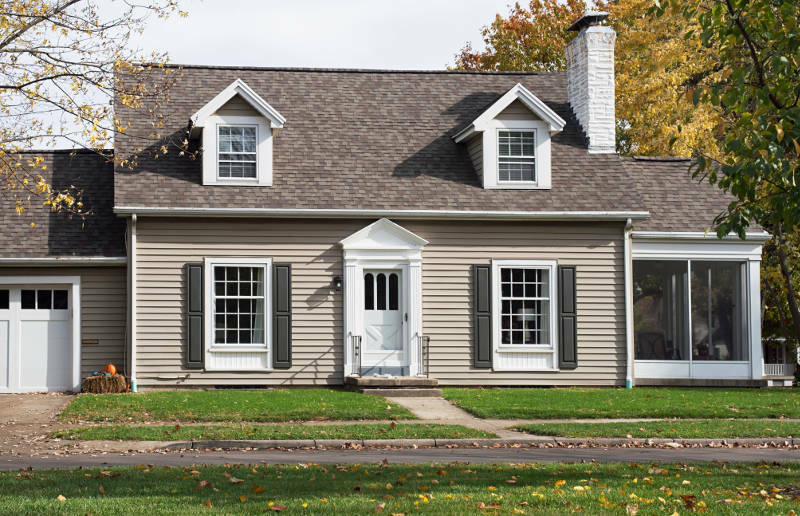 Do you need new vinyl siding for your home? You don’t want just anyone installing your new home exterior. 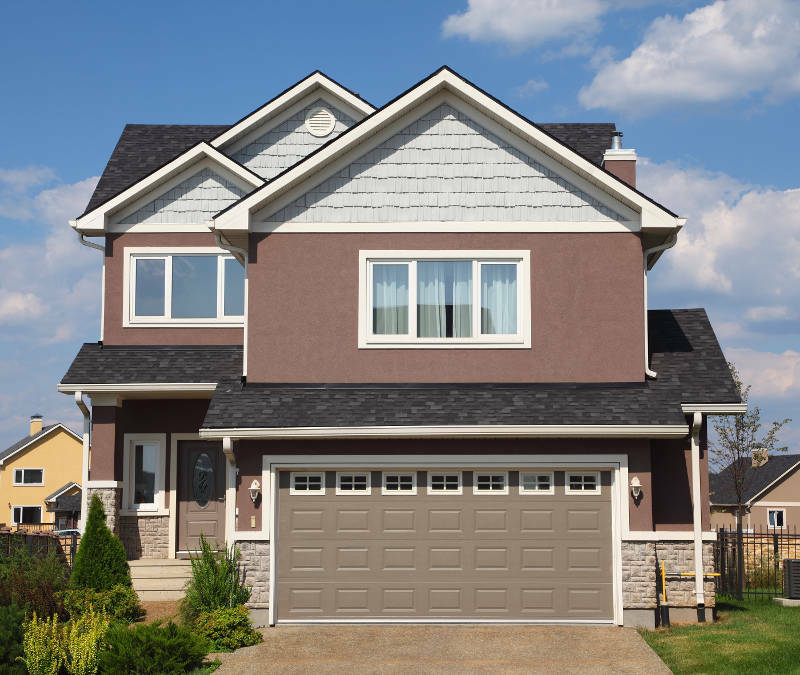 We’ll show you want to look for in a vinyl siding contractor. 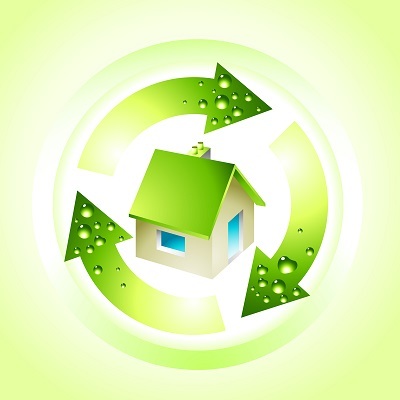 Save money with these great energy saving tips. Check out some awesome window coverings. 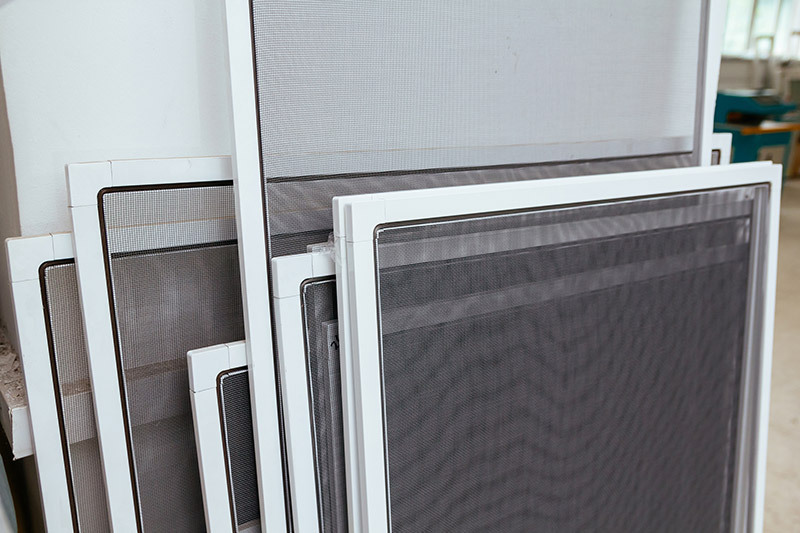 They’re perfect for improving your home’s privacy, energy efficiency and looks. 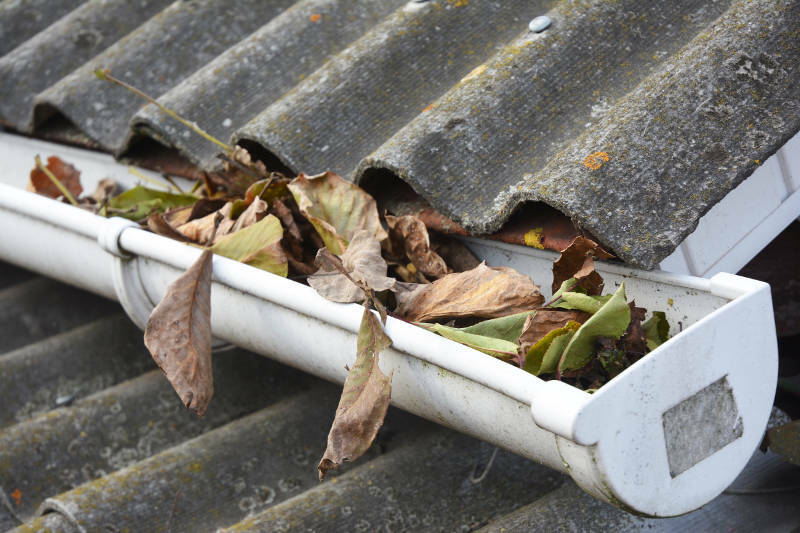 Learn our easy 4 step process to get your gutters clean. They’ll look like they’ve been cleaned by a professional for a fraction of the cost. 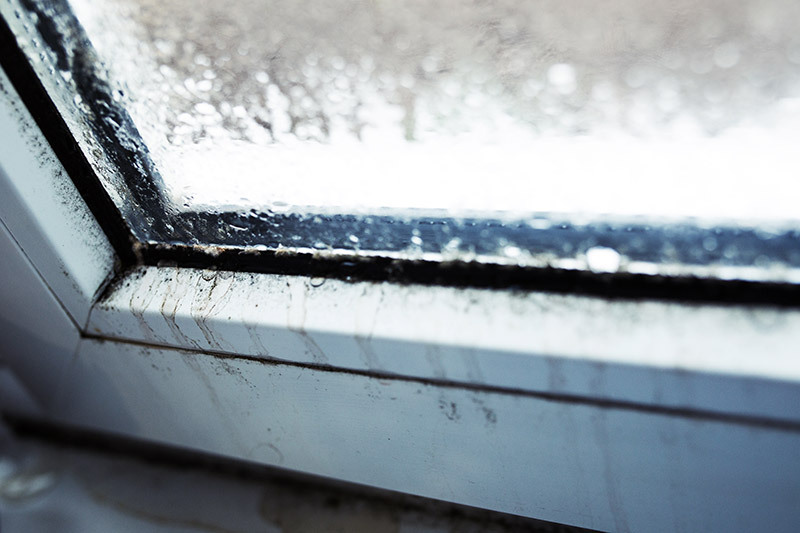 Learn how what causes drafty windows and how you can prevent it. 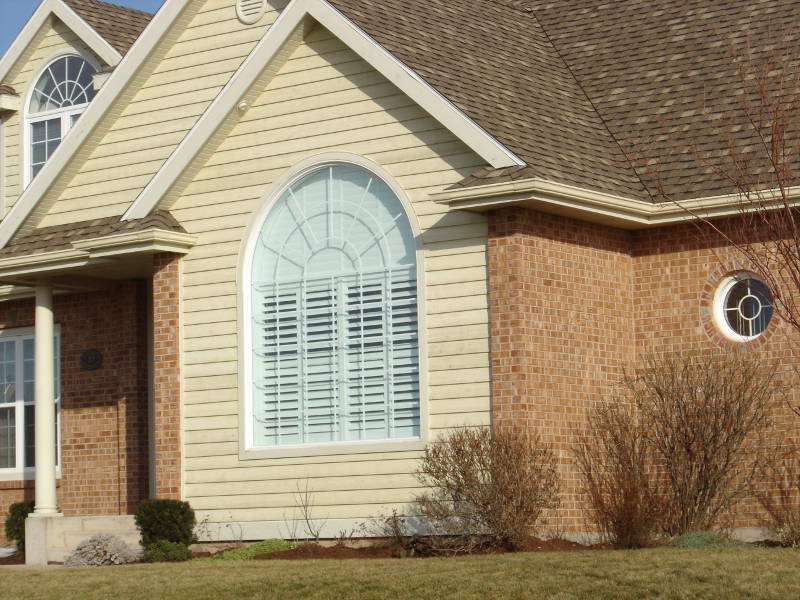 We’ll show you everything you need to know about replacement windows in Waukesha, WI. In need of a replacement garage door? 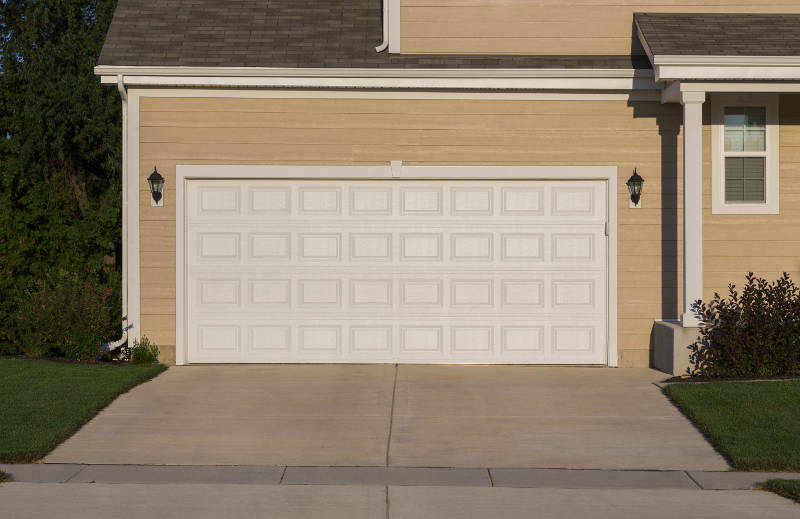 Learn more here about the process of installing a new garage door. These steps can make replacing your window screens a task that even the most novice DIYers can accomplish. Don’t let your windows get dirty. You want them to look their best. We’ll show you how to clean vinyl windows. 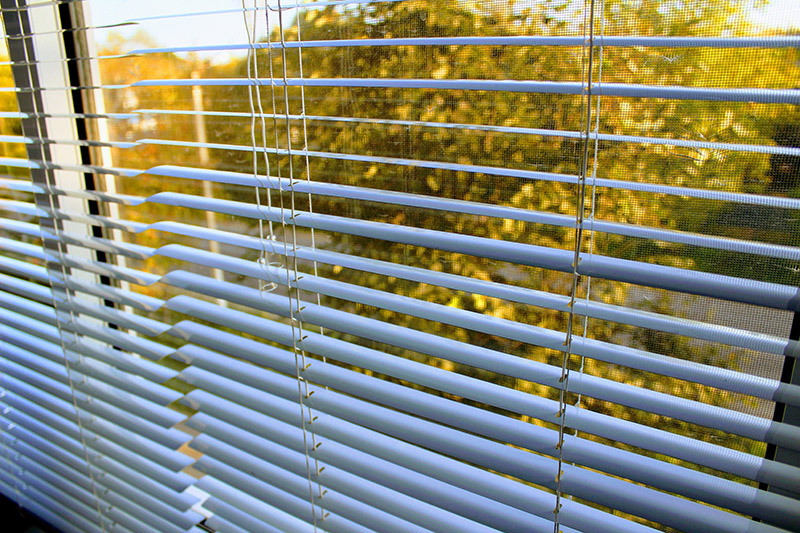 Avoid window-related accidents by learning these 8 window safety tips. They will be sure to keep the most vulnerable members of your family safe. Don’t get overwhelmed replacing your windows. Our 5 tips will help make sure you get the best Milwaukee window replacement. 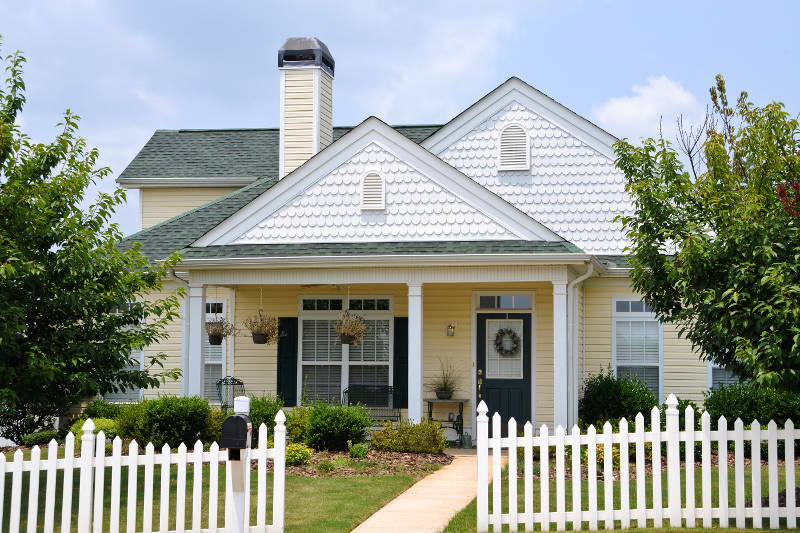 Make sure your home looks its best with these 15 tips to increase curb appeal! 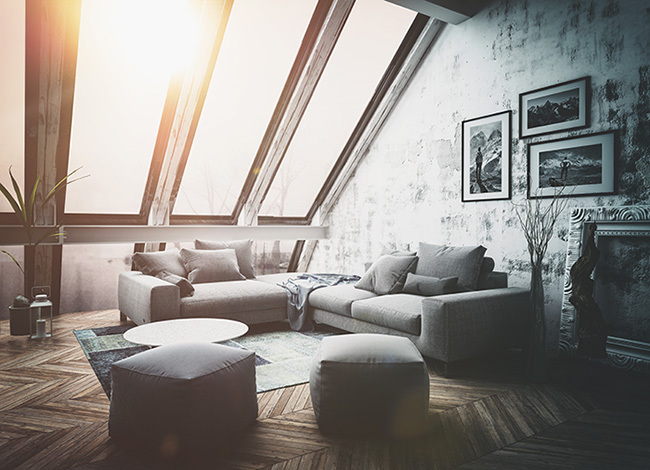 If you live in West Allis and you’re interested for replacement windows, you’re going to want a trustworthy, reputable company to install them. We’ll help you find the best West Allis window company! Does your home feel too hot or too cold? Does the front of your house not look as pretty as you’d like? 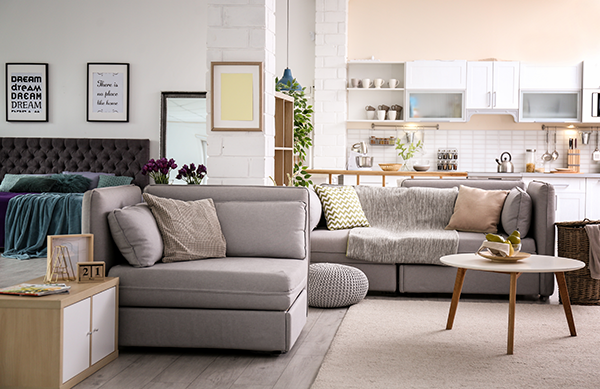 Do you wish you could change your home easily? There is: your garage door. 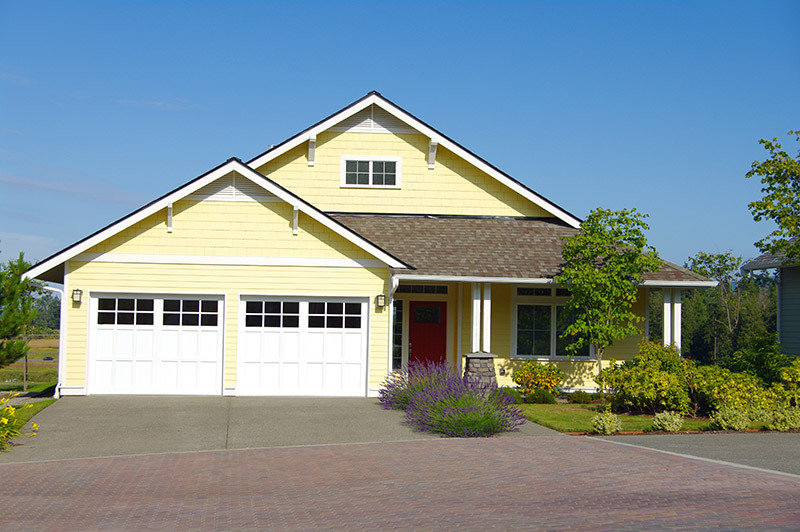 Learn 12 reasons why a replacement garage door is the best investment for your home. Looking to revamp your entryway? 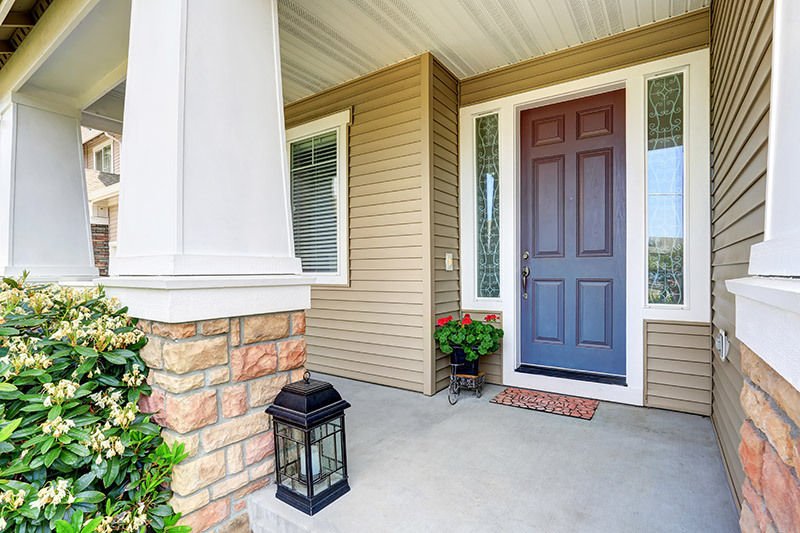 Find out why installing a storm door is a smart investment for your Milwaukee home. 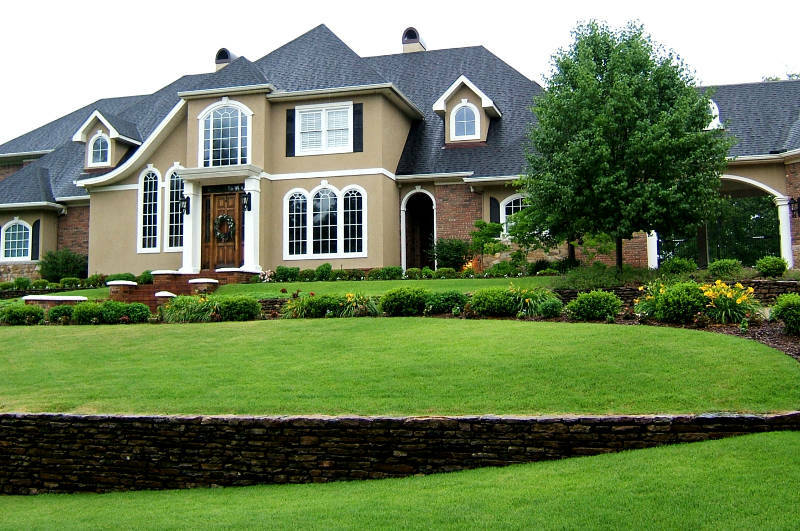 It’s important to make your home exterior look its best. 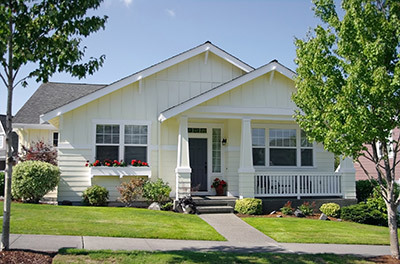 What better when than vinyl siding. There are so many option available that it may be overwhelming to pick one styles. 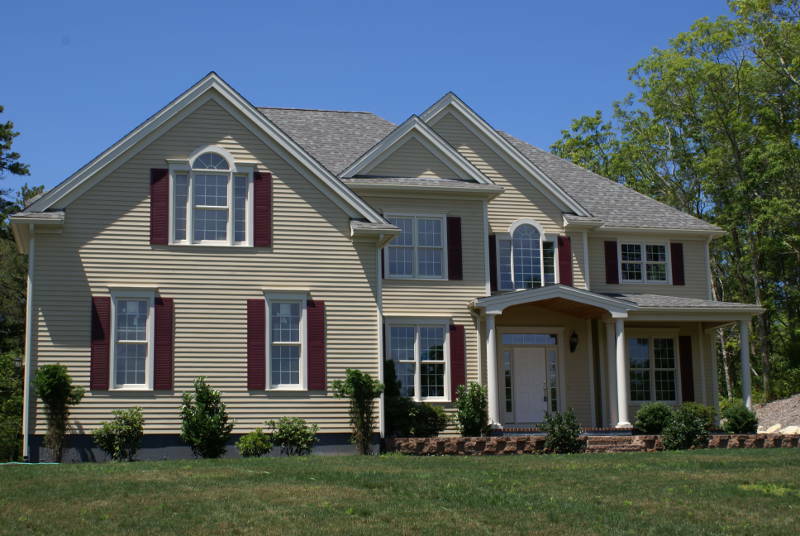 Don’t worry, we’ll help you get the perfect vinyl siding style for your home. 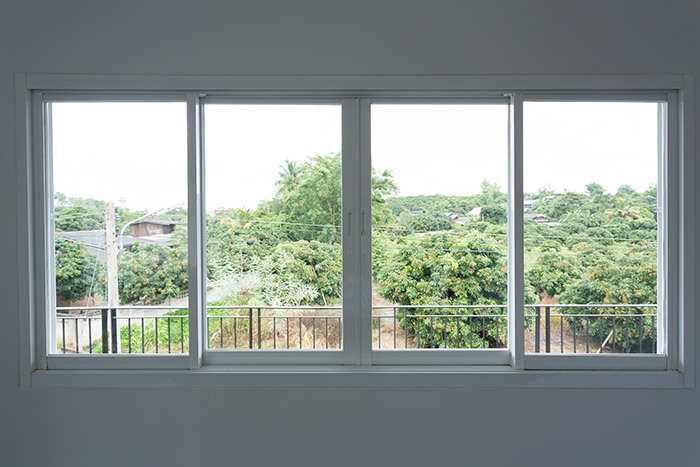 If you’re in the market for replacement windows it’s important to learn about the factors windows are measured by before making your purchase. U-factor is an important metric which will help you determine how well a window insulates and you should consider solar heat gain coefficient and air leakage when researching. 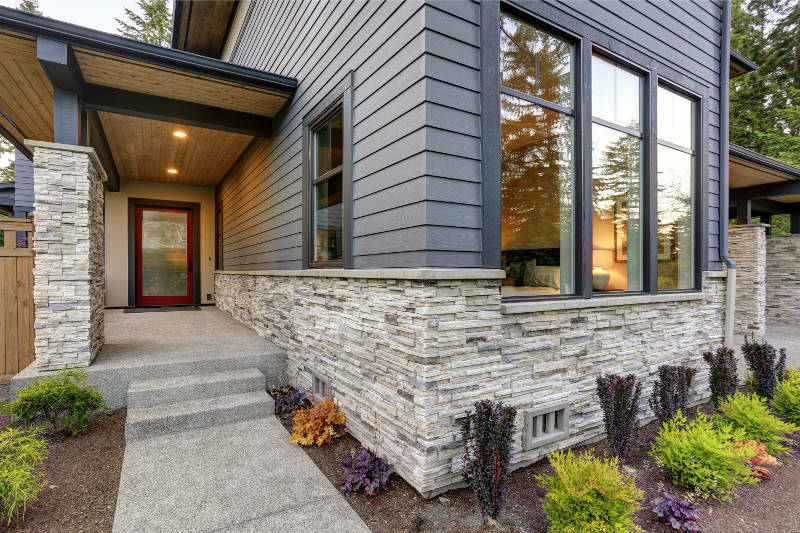 Are you in the market for new siding? 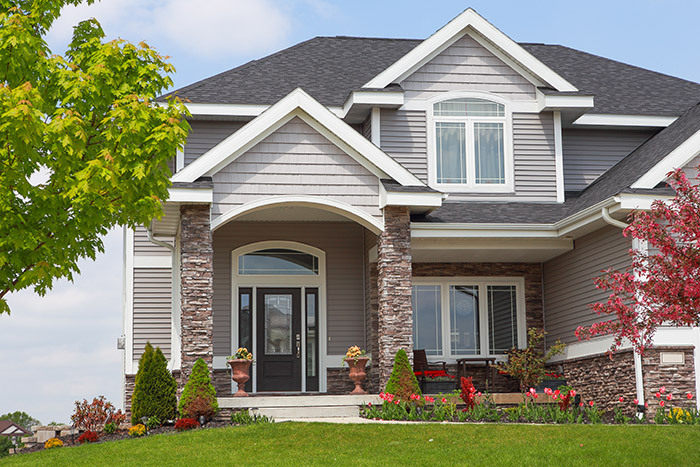 Find out why insulated vinyl siding is the best siding material for your Milwaukee home. 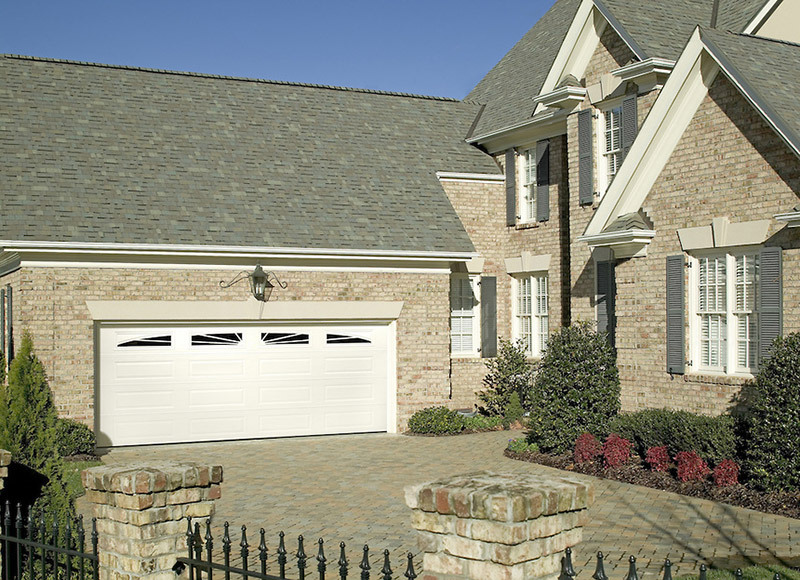 Find out 11 reasons why steel garage doors are a smart investment you need for your home now! Learn all the reasons a replacement patio door is a smart investment you’ll want for your home. 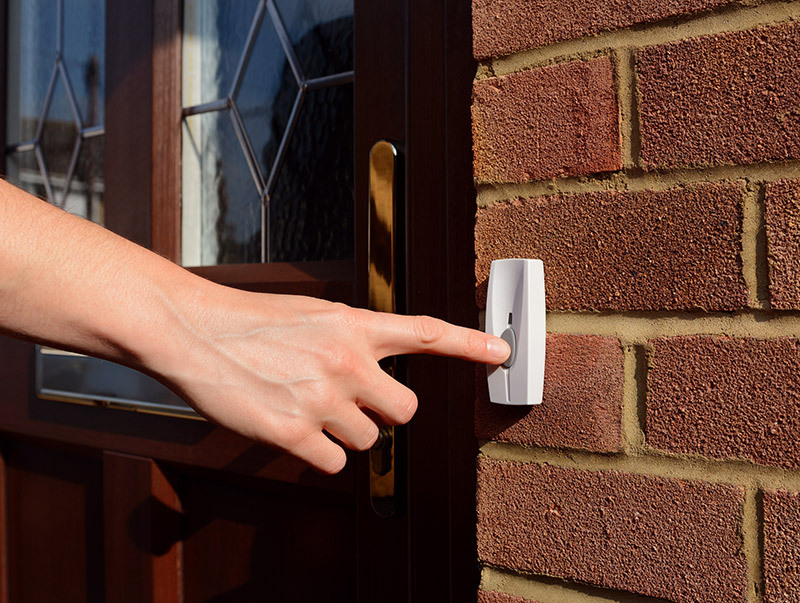 Smart doorbells add convenience and safety to your home that you wouldn’t get with and ordinary doorbell. 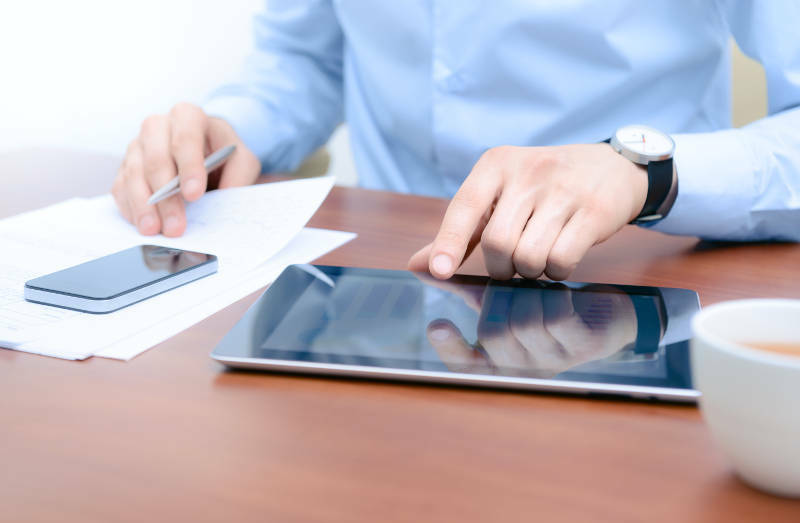 There are many options available so we’ll help you decide which one is right for you. It isn’t easy finding the right Milwaukee garage door. There are many different choices you need to go over. If you live in Milwaukee, vinyl windows are the right choice. We explain some of the benefits of vinyl window replacement and how it may benefit you as a homeowner. 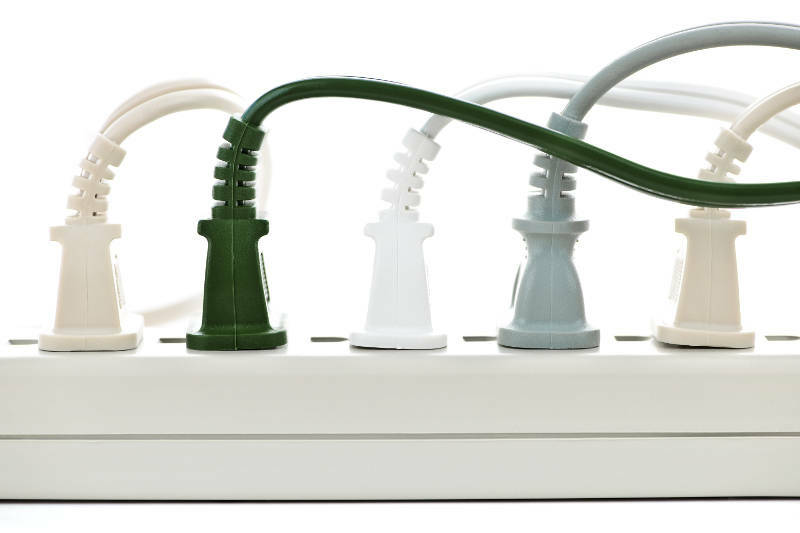 Learn 15 ways to make your home more energy efficient and, as a result, reduce the cost of your energy bills and your carbon footprint! 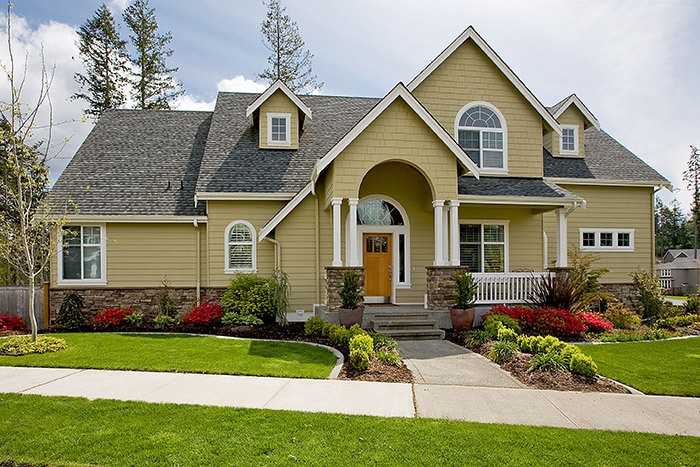 Living in Milwaukee, the exterior of your home needs to be durable and energy efficient while being beautiful. That’s why vinyl siding is the perfect option for Milwaukee homeowners. 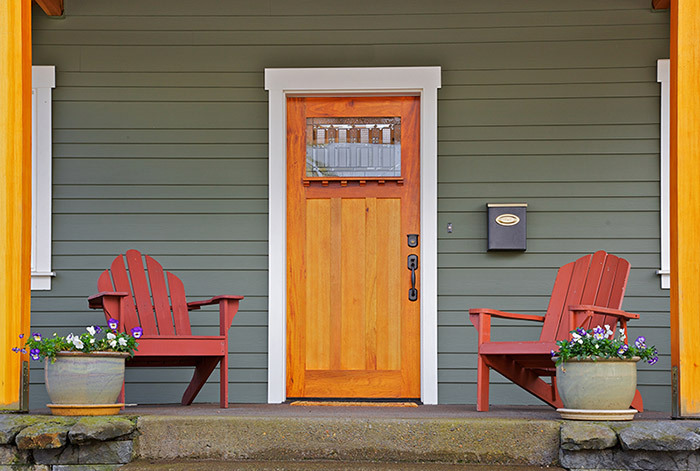 Replacing your exterior door in Milwaukee isn’t a small task. There are many things to consider before making a decision and you’ll want to get one that’ll make you proud. 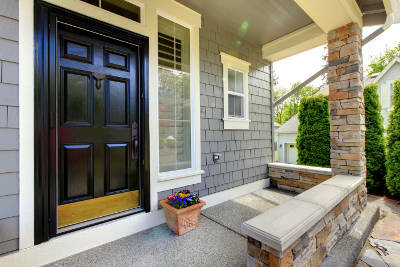 We can help with our tips to replacing your exterior door in Milwaukee. Are you replacing windows in Milwaukee? Our comprehensive buyers guide to Milwaukee replacement windows goes over everything you need to know to make the best window purchase.